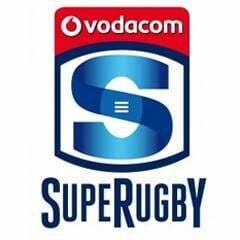 Cape Town - The Stormers, after a long travel schedule, have settled into their Queenstown base ahead of their first Super Rugby tour match of 2015 - against the Highlanders in Dunedin this Saturday. 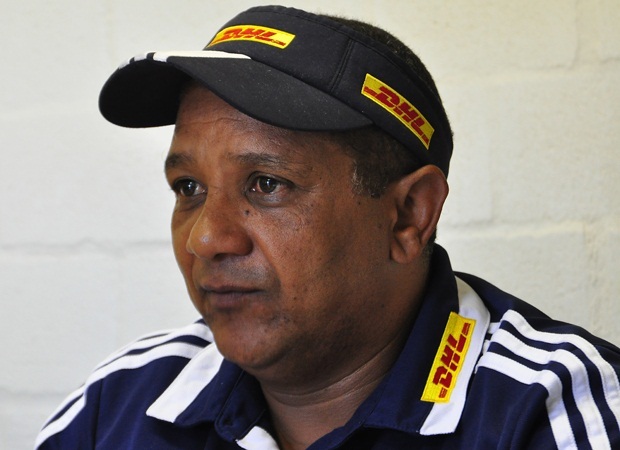 According to Stormers coach Allister Coetzee things are going well on tour, after leaving Cape Town on Saturday afternoon and arriving in Queenstown on Monday morning local time. They flew from Cape Town to Johannesburg on Saturday and then on to Sydney and Auckland, where they had an overnight stay before catching an early (Monday morning) flight to their current base. Coetzee told the Stormers’ official website on Monday morning (SA time): “It was a long trip and a tiring one, but we’re here and the players have already had a flush-out session in the gym (with some swimming and weights training) before what should be a good night’s rest! The Stormers will train and prepare in Queenstown all week before taking a bus to Dunedin on Friday ahead of Saturday’s clash at the Forsyth Barr Stadium (kick-off 08:35 SA time). 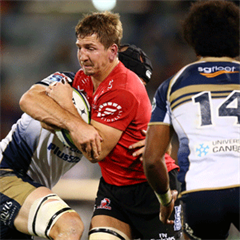 “We have some very pleasant memories of staying in Queenstown,” said Coetzee, referring to their previous visit in 2012 which saw them record a 21-6 win over the Highlanders later that week. “Not only is Queenstown beautiful but our training and gym facilities are in walking distance from the hotel and being out of the public eye a bit allows us to work hard and focus on the job at hand. Whilst rugby is obviously the sole focus for the Stormers squad, once training is done on Tuesday their attention will turn to Auckland’s Eden Park where the Proteas will be in action against New Zealand’s Black Caps in their 2015 Cricket World Cup semi-final. “Tomorrow is Protea Day! We will be right behind the Proteas team once our training is done,” said Coetzee.